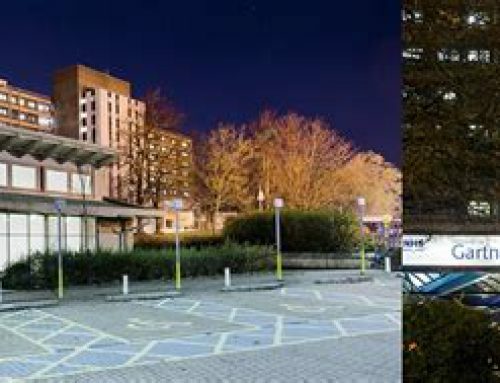 With the launch of Airglove in the UK at the beginning of June it was great to talk to Scott Wright, Depute Business Editor, Glasgow Herald. 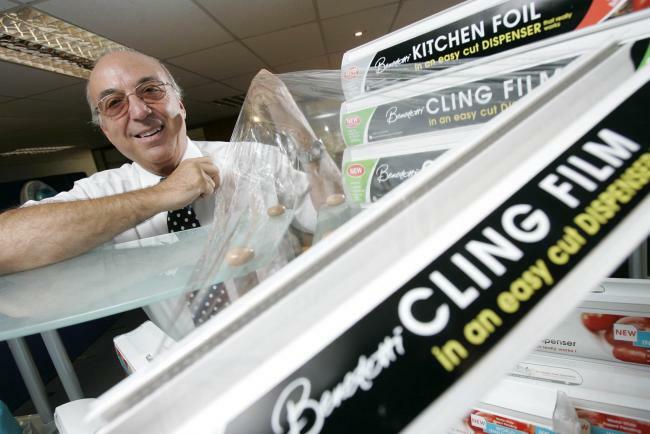 Our Chairman, Gio Benedetti who is a serial entrepreneur has over the years been delighted to share his latest innovations and this clearly shows in the picture with one of his most successful innovations, the BACO Easycut clingfilm dispenser. His latest innovation, Airglove he is hoping will be even more successful and transform vascular access saving the NHS millions and giving patients a much more comfortable experience when the nurse/practitioner has to insert a cannula.